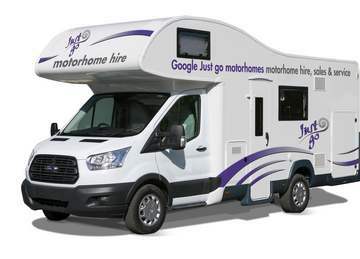 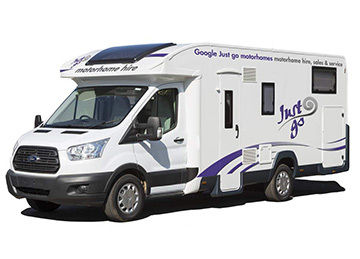 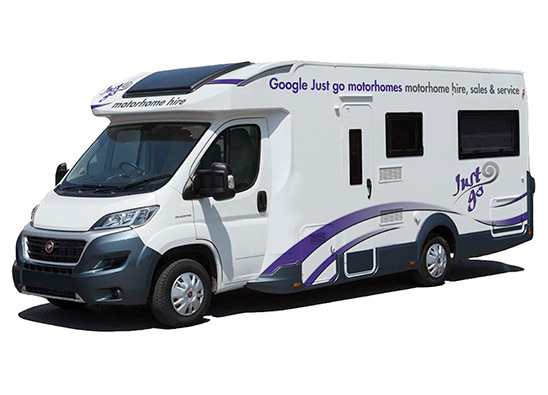 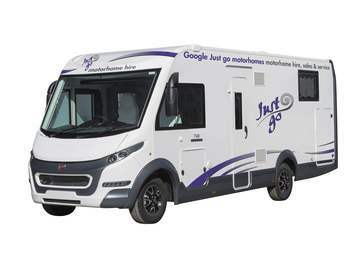 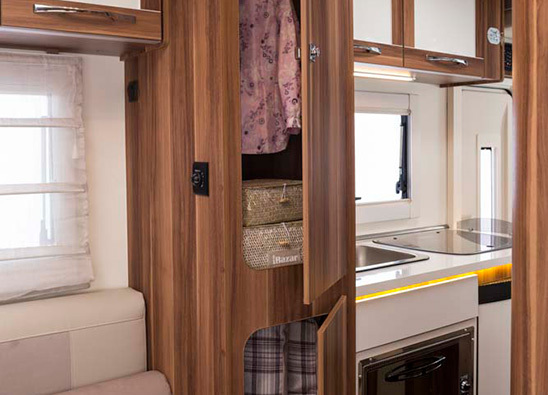 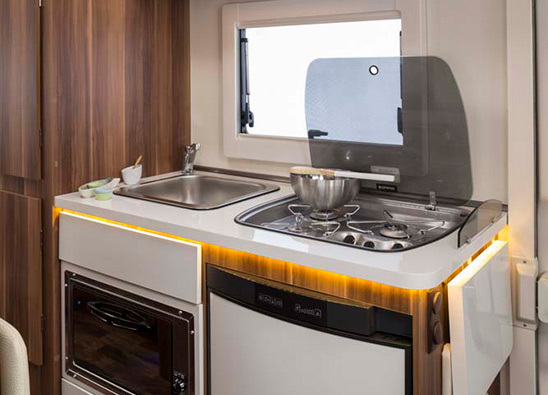 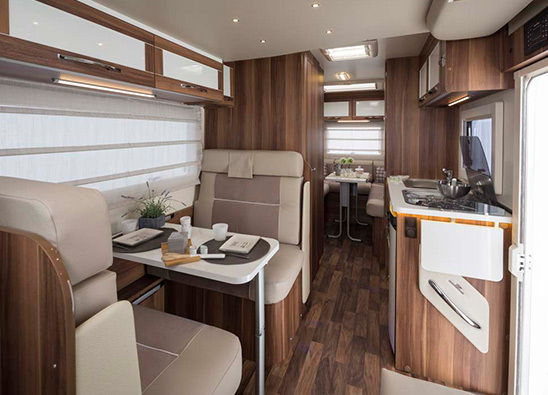 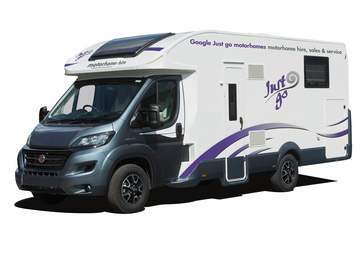 Great for socialising and relaxing with friends and family, this motorhome offers the perfect blend of space and facilities with all the comforts from a home environment. 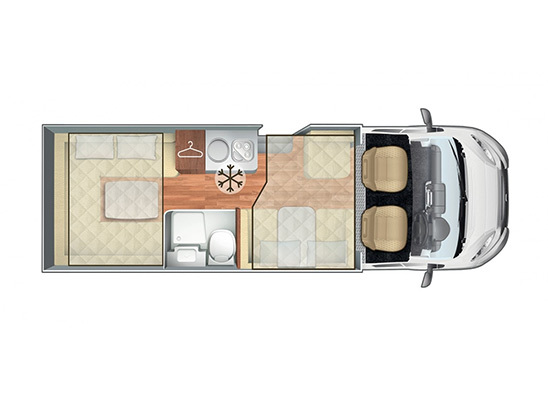 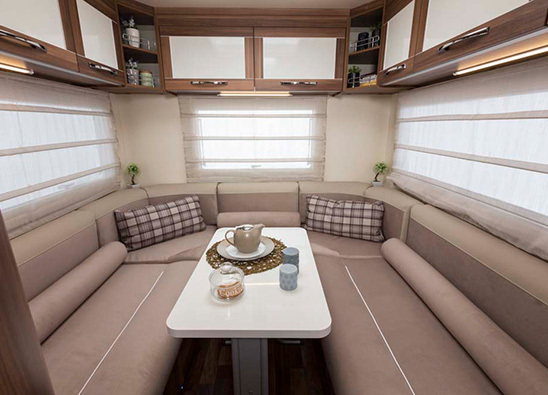 Boasting a spacious 6ft rear u-shaped living area, the lounge can easily convert into either two single beds or a large double bed. 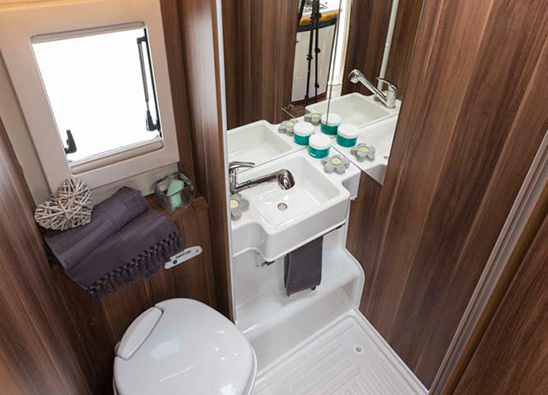 In addition, there is a spacious, well-equipped galley kitchen and washroom, with a separate shower cubicle.